Whether you’re preparing family meals, or just cooking for yourself, a reliable oven is an essential part of your kitchen. At It Is Fixed Appliance Repair, we work hard to quickly repair your appliances so that you can get back to cooking your favorite meals. 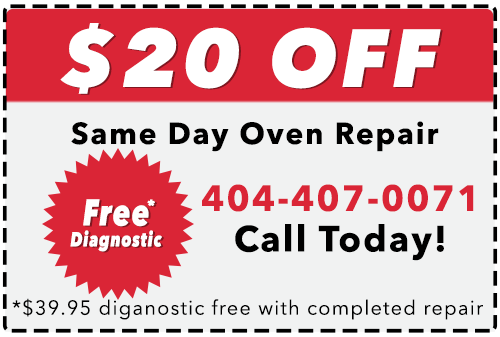 We can diagnose and fix your ovens with local same-day or next-day appointments everywhere in the Metro Atlanta Area. 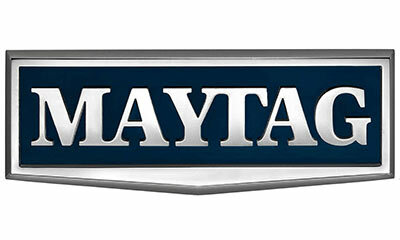 We provide repair services for all models of Maytag ovens, from True Convection wall units to freestanding gas ovens. 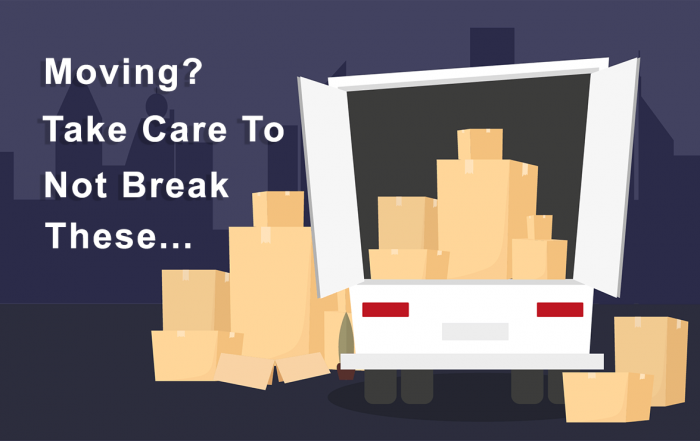 We have local technicians available everywhere in the Metro Atlanta area. If your oven isn’t heating or just won’t stop beeping, our expert technicians will get the problem solved at lightspeed. When you choose It Is Fixed for your Maytag oven repair needs you get a lot! Plus! For new or returning customers, you can get an easy $20 discount on our final bill by using our coupon or using our online form to request your appointment. Whatever the issue with your Maytag oven, our licensed and certified technicians will get to the root of the issue to provide the best possible customer service experience. Call us today at (404) 407-0071 to schedule an appointment and we’ll send the next available technician.